Did you know the beloved Paddington Bear is based on a real species of bear that lives in South America – the Andean Spectacled Bear? In the story, Paddington himself comes from deepest darkest Peru. This place and his relatives still exist today! 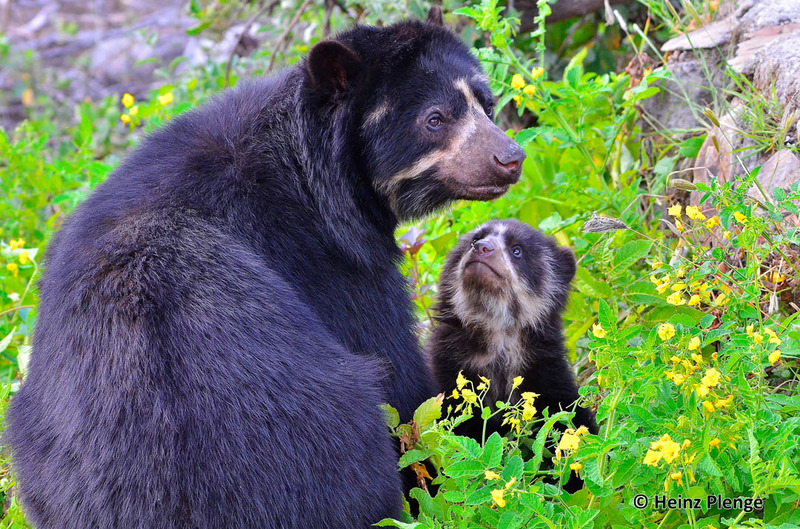 In the Cordillera Azul National Park, Spectacled Bears still roam the cloud forests in the ‘blue mountains’ on the edge of the Andes. 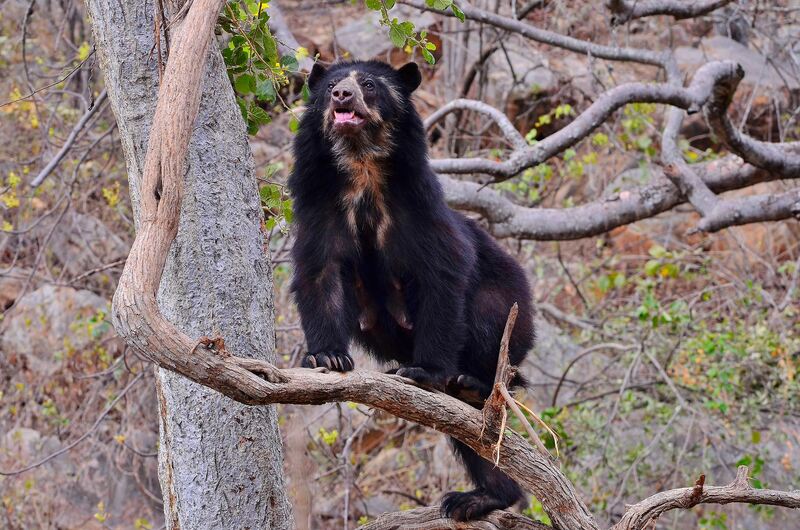 They are the only bear on the South American continent and are among some of the smallest of all bears. Sadly, their population is in decline and classified as ‘vulnerable’ by the IUCN, and among the most endangered CITES-listed mammals. Their main threats are destruction and fragmentation of their habitat, making it difficult for them to travel through the forests to collect their favourite foods: ripe fruit, wild berries, cacti and honey. 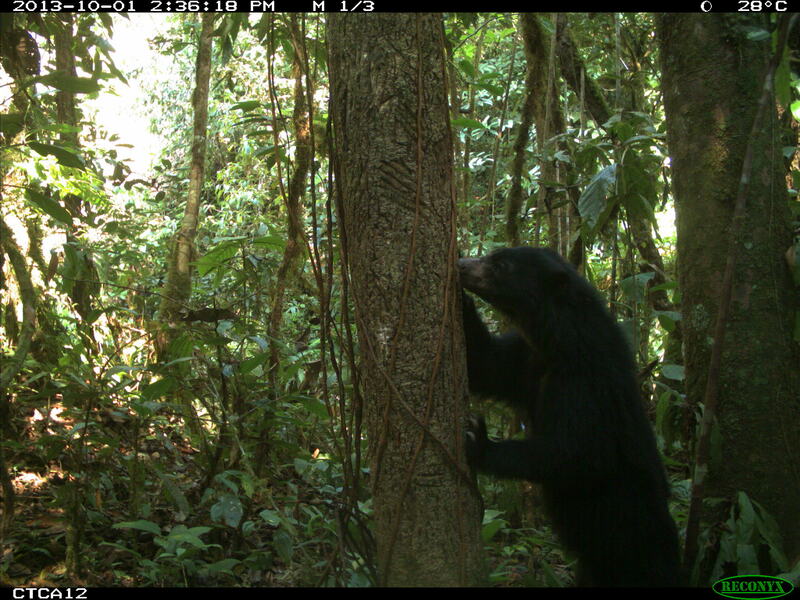 We work to protect the Cordillera Azul National Park which is under threat from human activity. 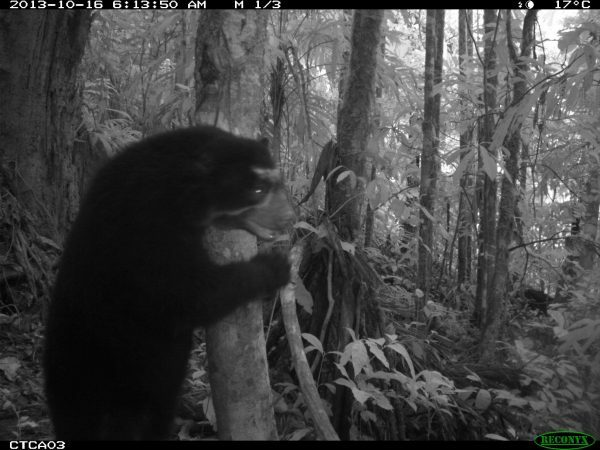 This park is on the frontier of the Amazon – the biggest and most mega-biodiverse rainforest that remains in the world today. We work with local communities to place a higher value on trees that are alive rather than cut down and to develop forest-friendly livelihoods, like growing sustainable coffee and cocoa. 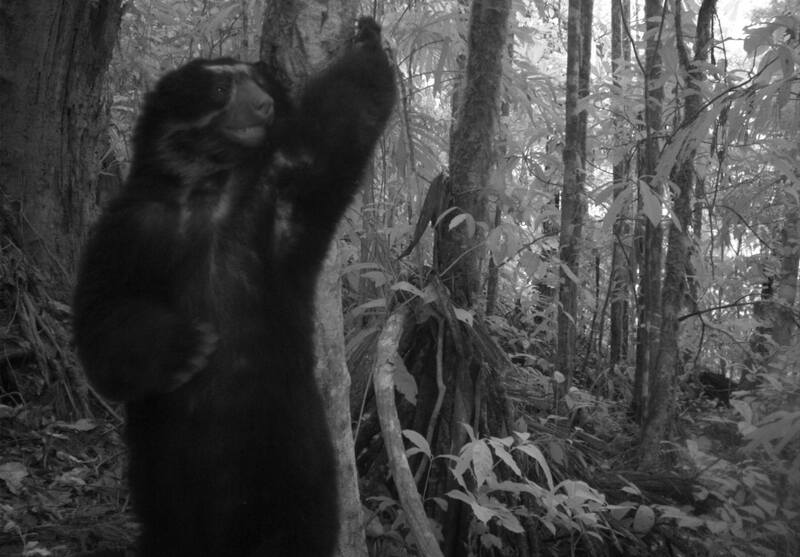 You can help protect the real-life Paddington Bear, the Spectacled Bear, by buying Ecosphere+ carbon credits. Credits are sold in denominations of tonnes. They are the best way to value a forest standing rather than cut or burned down and funds forest conservation work to preserve the habitat of the Spectacled Bear. Note: you are contributing to protecting a portion of this animal’s habitat, their full range is between 780 and 2,500 hectares.